Cue the listening binges: Serial is back on the digital airwaves. The first episode of season two for the popular investigative podcast launched today on its website, iTunes, and Pandora. This season will center on Sgt. Bowe Bergdahl. The soldier was a prisoner of the Taliban for five years, then rescured in May 2014. After his return, though, some of his peers levied accusations that Bergdahl was a traitor and deserter. He is currently being charged in military court for desertion and misbehavior. Pandora made the first season of Serial available late last month, and it will be the exclusive streaming source for the series. We’ve already seen Pandora taking some interesting new approaches to how it will make this type of talk audio content available and what the sponsorship of it will look like. 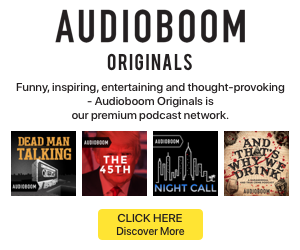 The Download on Podcasts: Will podcasting force Facebook to allow viral audio?